PureSOx is the SOx scrubber system at the forefront of wet exhaust gas cleaning, with a track record no other scrubber technology can match. Every PureSOx system ever sold is operating and in compliance with IMO SOx regulations. Yet this is only one reason for the scrubber system’s many returning customers. 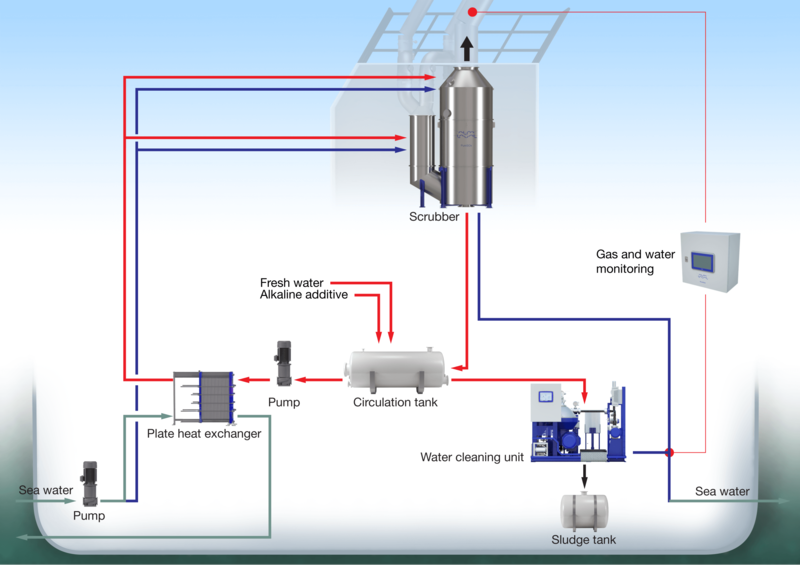 Experience in SOx scrubber supply and installation, plus comprehensive services and connectivity, make Alfa Laval the leading partner in SOx scrubber technology. Built on a century of marine experience, PureSOx has been fitted to more than 150 vessels since its launch in 2009. It’s not just the time-saving project management, the hassle-free installation, the proven results or the first-class global service. Our customers know that PureSOx will help them stay ahead – today, in 2020 and beyond. Alfa Laval PureSOx can be configured in three different operating arrangements – all of which can handle multiple exhaust gas sources. The most popular choice is a hybrid scrubber, which balances economy with operating flexibility. 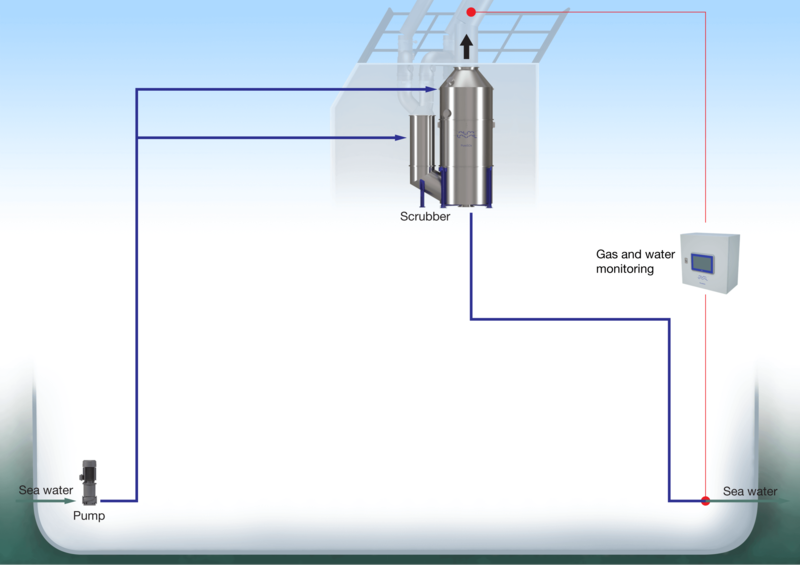 In an open-loop scrubber, seawater is used to scrub the exhaust gas. Once the water has passed through PureSOx, it is discharged back into the sea, in compliance with most legislation. This configuration has the lowest investment and operating costs, but its use may be limited by low water alkalinity or local water discharge regulations. A hybrid scrubber uses both open-loop and closed-loop modes. Open-loop operation reduces costs whenever possible, but you can easily switch to closed-loop if you need to comply with local water discharge regulations. 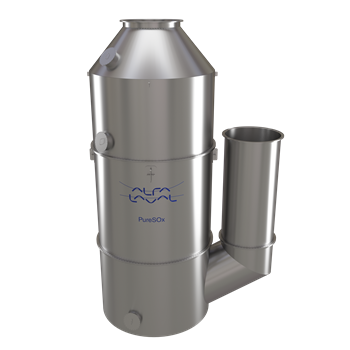 In a closed-loop scrubber, the scrubber water is dosed with an alkaline additive and recirculated. As it becomes dirty, the circulation water is cleaned, discharged and replenished to retain scrubber capacity. The scrubber can be used anywhere and at any time, but its operating costs are higher than the open-loop configuration. PureSOx is based on proven Alfa Laval core technologies and over 50 years of specific experience with marine scrubbers. We can configure a PureSOx system to match your sailing profile as well as the physical constraints of your vessel – two reasons why PureSOx is the scrubber of choice and why every installation is operating and in compliance today. The user-friendly, graph-based reporting of PureSOx Connect simplifies proof of compliance. 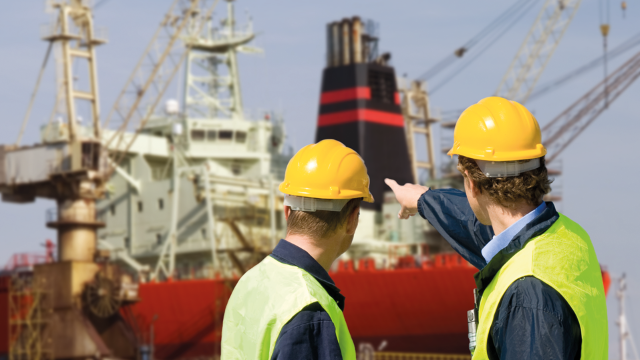 Operators can easily review data on board and create reports for authorities. The capabilities of PureSOx Connect go far beyond reporting, however, when you connect the system to the internet. The PureSOx Connect services include three modules: reporting & compliance, performance & benchmarking and service. Together, they will help you to make service predictable and plannable. Alfa Laval's unique insights and project management experience – developed through hundreds of PureSOx projects and around 150 installations – are assurance for a successful SOx scrubber installation. Installing a SOx scrubber system is a major undertaking. You want to minimize downtime and you may have to deal with inflexible shipyard slots. 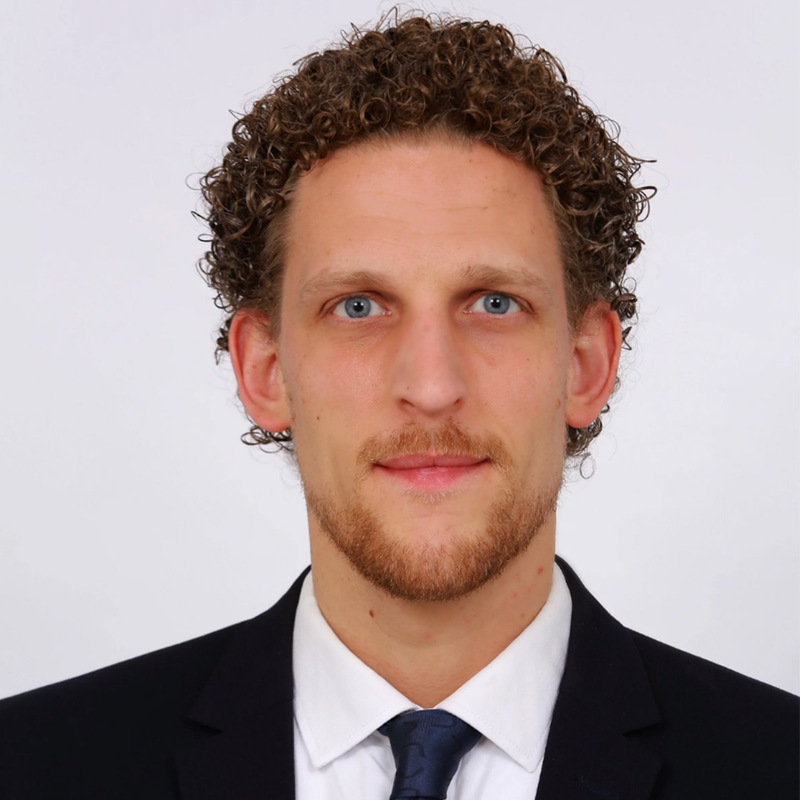 PureSOx Project Manager, Mark Aarbodem, explains how Alfa Laval safeguards the process. 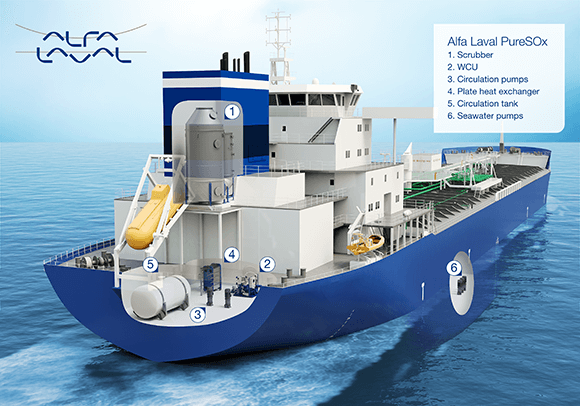 "Alfa Laval has worked with engineering companies and shipyards in many PureSOx projects. Few suppliers can match our experience, whether in number of scrubber installations or variety of vessel types and installation challenges we've had to deal with. "Each new project begins with a kick-off phase, where the customer and our dedicated project team meet to align the goals and the way forward. Our project team includes engineers from all disciplines, which ensures engineering work of the highest quality. A dedicated Project Manager, who is a single point of contact for everything concerning the order, coordinates the team. The Project Manager makes sure the design, installation, commissioning and service go as smoothly as possible. "Over the years, we've developed well-documented procedures to facilitate installation and class approval. PureSOx is delivered as prefabricated components and modules and every aspect of the installation is planned well in advance. We can save time by doing preparation while the vessel is operating, and the final commissioning can also be handled en route. "In most cases, through strong cooperation and planning, your vessel's total downtime can be limited to 2–4 weeks." Obtain shipyard documentation or more information here. For more information about PureSOx scrubber systems or a PureSOx quotation for your vessel, contact us below or see where you can meet us in person. We are always close at hand.